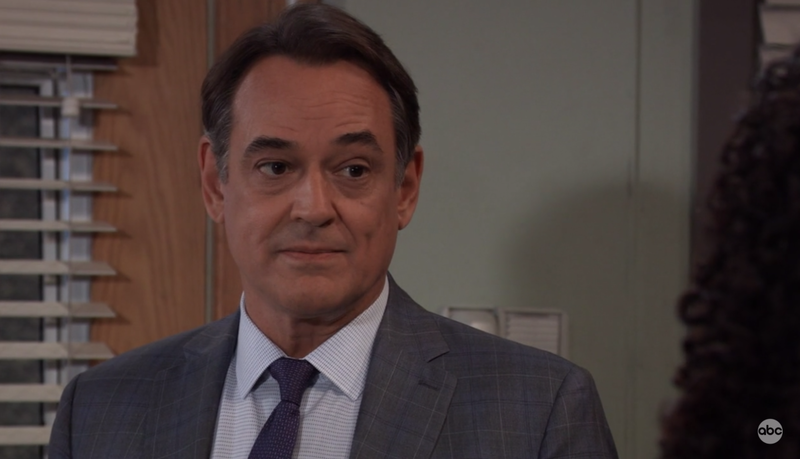 Since he can’t kill her, Ryan (Jon Lindstrom) decides to mess with Lulu’s (Emme Rylan) memories. Jason (Steve Burton) finds himself in the crosshairs of the PCPD. 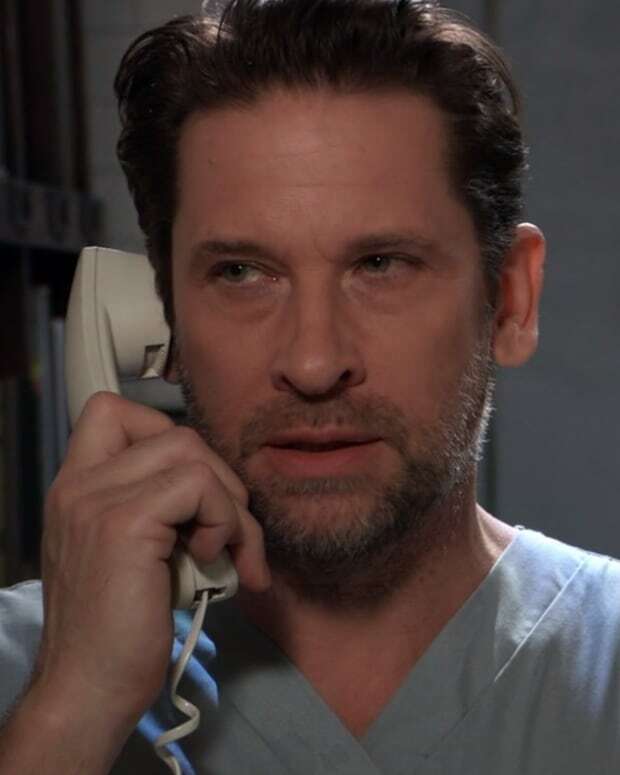 Ava (Maura West) and Franco (Roger Howarth) have a memorable meeting over Kiki. Kim (Tamara Braun) looks to Julian (William deVry) for support. Anna (Finola Hughes) and Finn (Michael Easton) get up close and personal. Shiloh (Coby Ryan McLaughlin) tells Daisy (Kelsey Wang) to kick rocks. 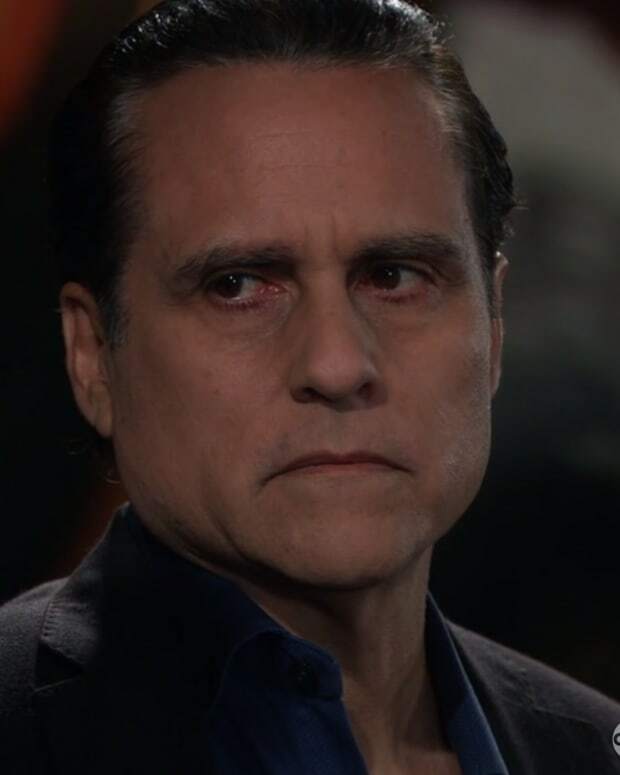 Sonny (Maurice Benard) and Alexis (Nancy Lee Grahn) have a sit down. 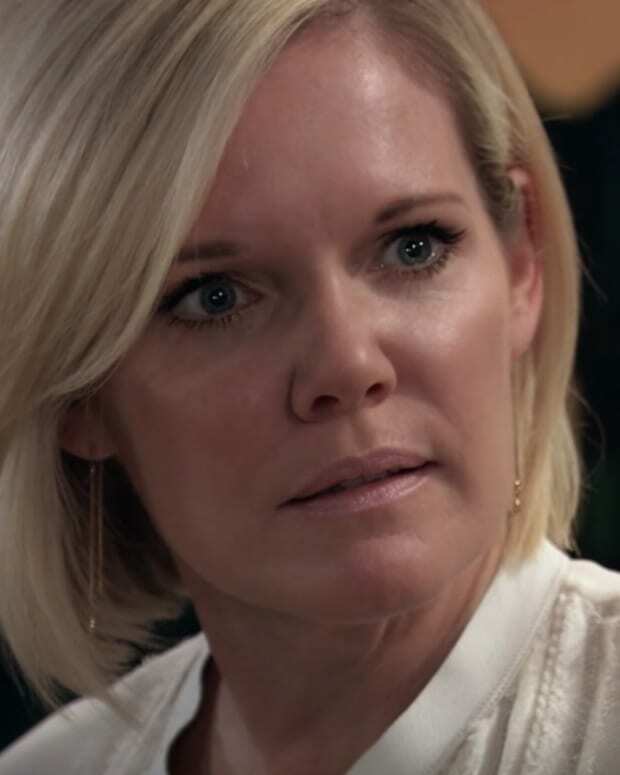 Not Nina’s (Michelle Stafford) daughter returns to Port Charles. Drew (Billy Miller) has a sit down with Jordan (Briana Nicole Henry). Franco and Aiden (Jason David) hit the ice. Sam (Kelly Monaco) and Jason sneak around. Sonny and Kristina (Lexi Ainsworth) have a sit down. 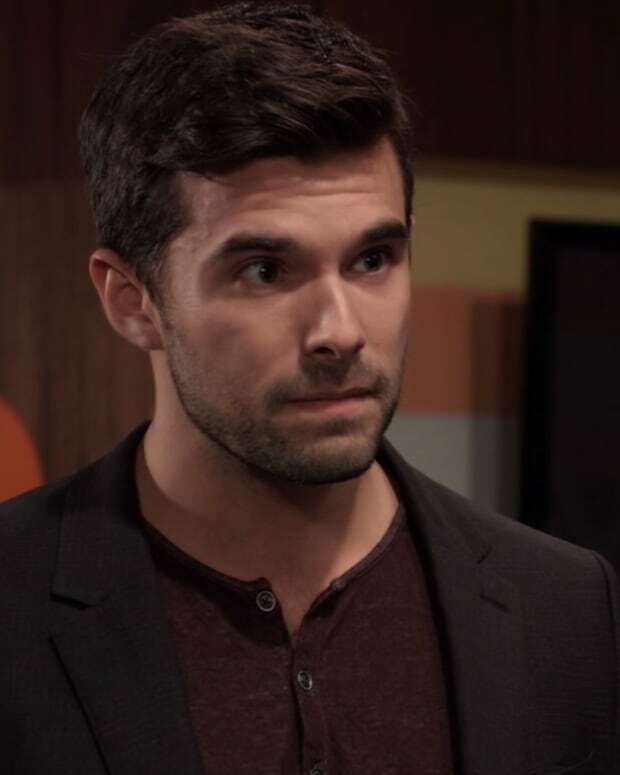 Maxie (Kirsten Storms) has questions for Peter (Wes Ramsey). Spencer (Nicolas Bechtel) is on the way back to Port Charles.